whose United States headquarters are based in St. Louis, Missouri. 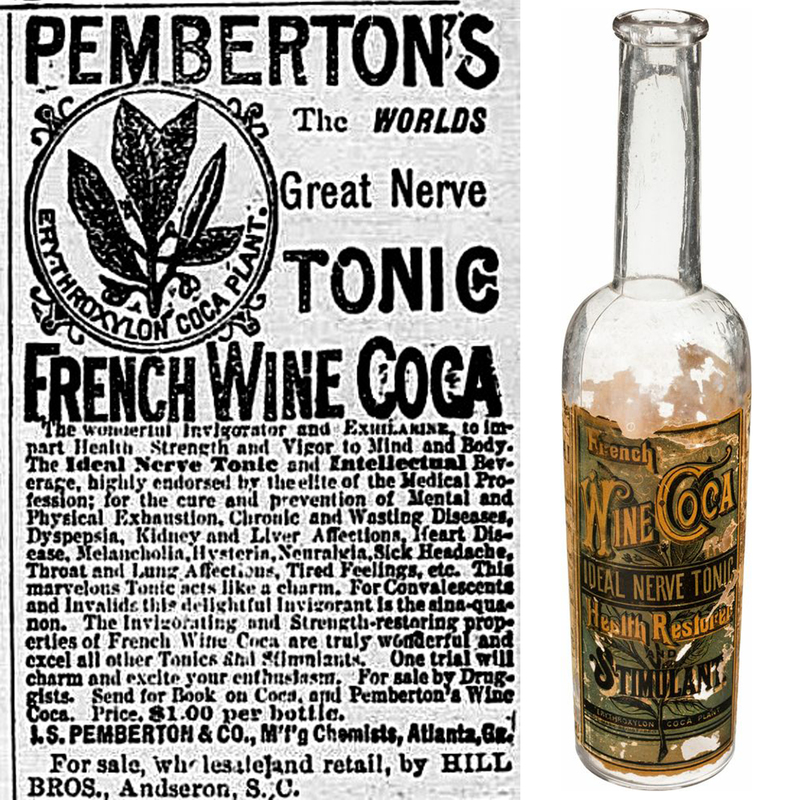 The coca leaf extract is referred to as Merchandise No. 5. Right-wing militias of the United Self-Defense Forces of Colombia (AUC), Colombia’s leading paramilitary organization, carried out the killings. TheAUC has strong tieswith the Colombian military and is also silently backed by factions of the country’s business elite. The suit claimed a plant manager publicly proclaimed “he had given an order to the paramilitaries to carry out the task of destroying the union.” The assassinations were never in question, but Coca-Cola stated they were not responsible. Aspokesperson for the Atlanta-based company said in 2001, “Coca-Cola denies any connection to any human-rights violation of this type.” The spokesman added, “We do not own or operate the plants.” The plants were in fact owned by a Mexican-based company called FEMSA. Fanta was invented in Germany in 1941. Its German-born creator, Max Keith, was also director of Coca-Cola Deutschland, which was Coke’s most successful foreign operation by 1939. 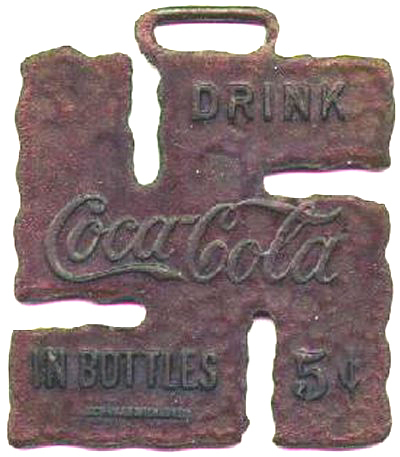 It was rumored but never confirmedthat Fanta joined and supported the Nazi party. 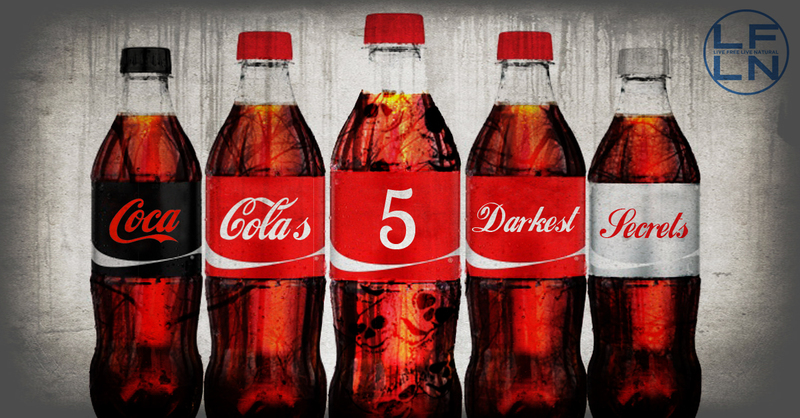 This article (Coca-Cola’s Five Darkest Secrets) is free and open source. You have permission to republish this article under a Creative Commons license with attribution totheAntiMedia.org. Anti-Media Radio airs weeknights at 11pm Eastern/8pm Pacific. If you spot a typo, email edits@theantimedia.org. I stopped drinking Coca-Cola and similar soft drinks 30 years ago. I can remember being addicted to these products in my early 20’s. Terrible for your health, so many people are hopelessly addicted to soda concoctions throughout the world. I have probably consumed no more than two litres of soda in the past 3 decades and I believe that this was one of the smartest health care decisions I have ever made in my life.